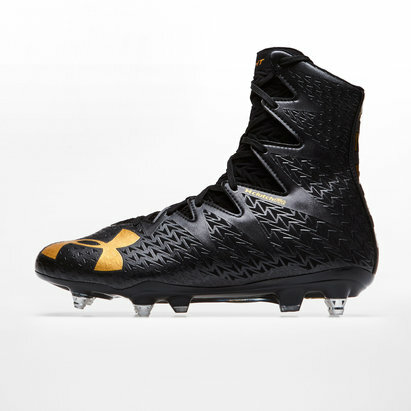 Are you ready to tackle the three F's? 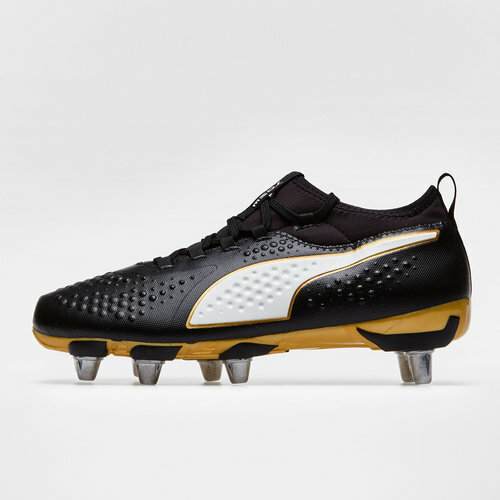 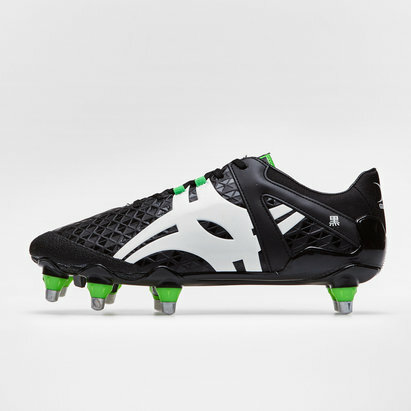 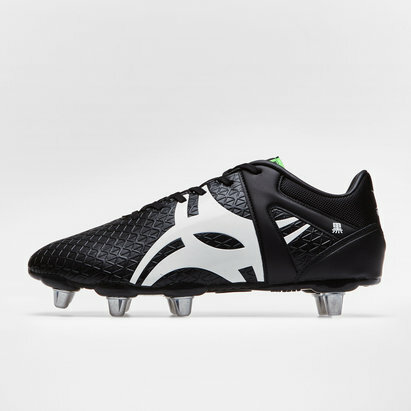 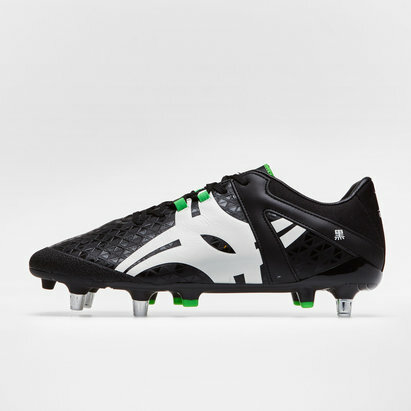 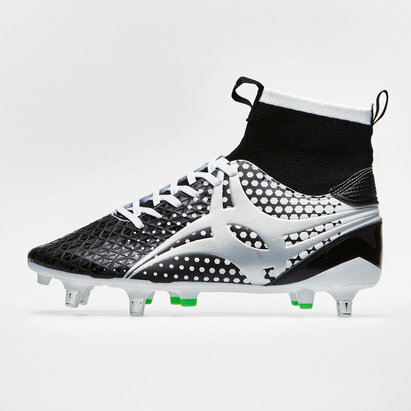 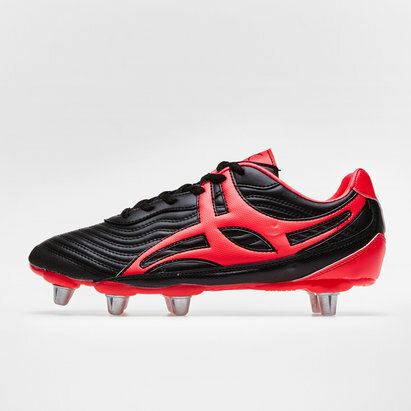 If so, these Puma One H8 SG Football Boots in Black, Puma White and Gold are the one's for you. 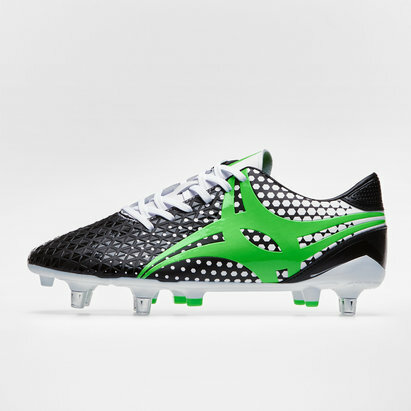 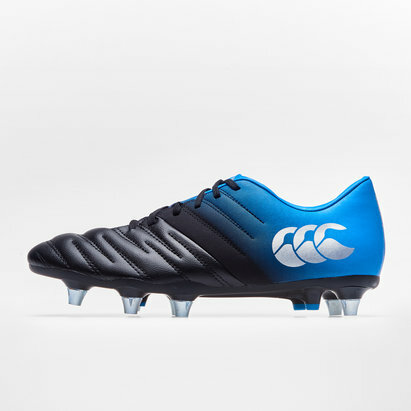 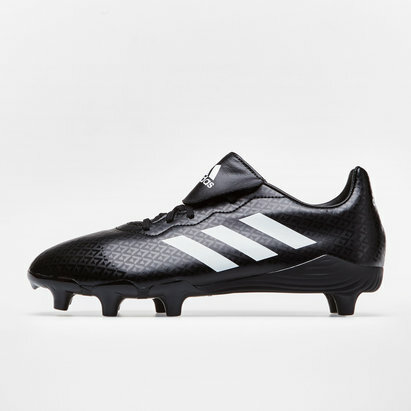 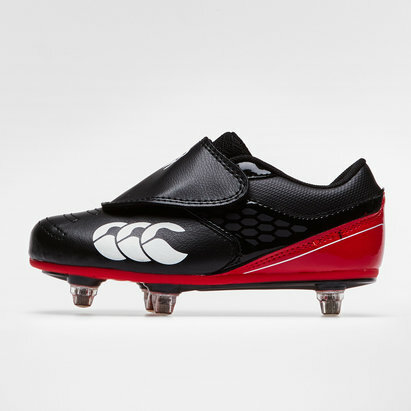 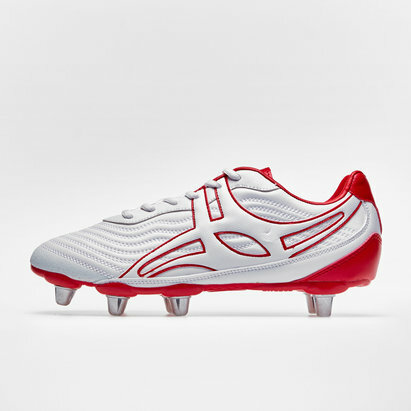 Made only for soft, wet and muddy natural surfaces as they have been designed for enhanced traction and acceleration. 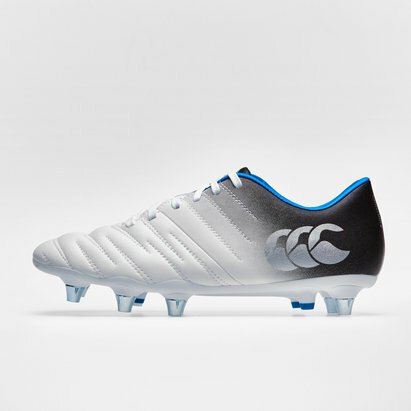 (SG).